At East African Data Handlers, we understand how important and valuable electronic data can be and we are dedicated to providing the best solutions available for tasks including data recovery, data destruction, archiving and analysis.As one of the most advanced and most experienced providers of data recovery and management products, East African Data Handlers has a vast range of tools and knowledge to help businesses and consumers effectively recover, restore, erase and manage information on devices ranging from computers and servers, through to storage devices, disks and tapes or any complex environment. East African Data Handlers Data Recovery Solutions encompasses a wide range of software for almost any data loss situation ranging from accidental formats to virus attacks to software malfunctions. Most major Operating Systems are supported including Windows, Macintosh, UNIX, Linux, and Novell. 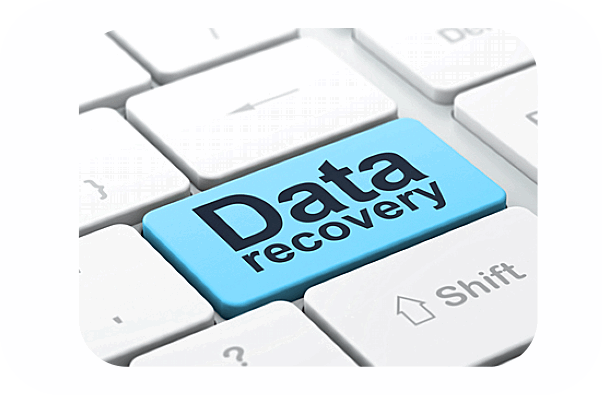 Additional data recovery solutions include recovery from CD-ROM’s, Digital Media Recovery (such as digital pictures or music files), and E-mail recovery. 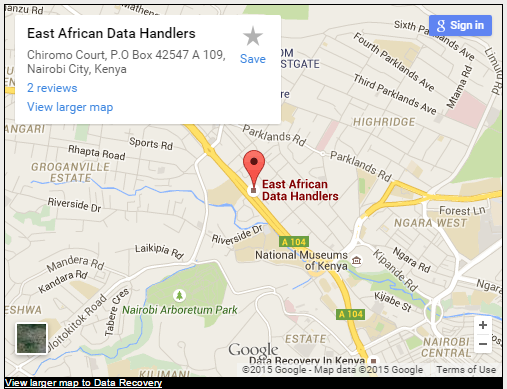 East African Data Handlers Ltd also provides data protection, data backup, and data eraser software. 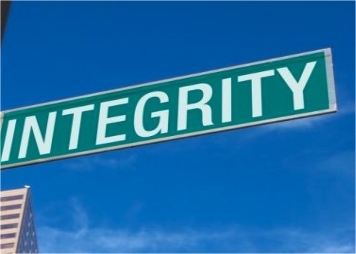 East African Data Handlers is Africa’s No 1 Data recovery solutions provider; we pride ourselves to providing services that are unrivaled in the entire continent with over 5 years, East African Data Handlers has been pioneering data recovery services for all types of media and systems. With a team of highly qualified engineers working in our different branches, we are uniquely positioned to provide you with a tailored solution for your data needs. 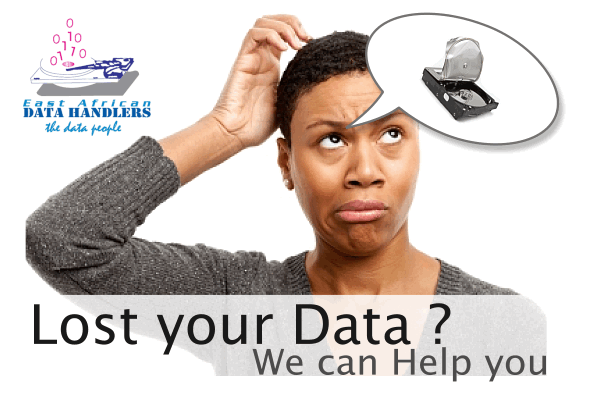 East African Data Handlers offers data recovery and data management software and services to clients in a wide range of sectors and circumstances, from commercial organisations, governments, charities and the public sector, through to home users. 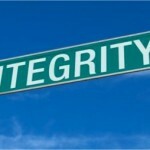 Always dealing with our clients and our colleagues in a fair and ethical manner;gaining trust through our actions. 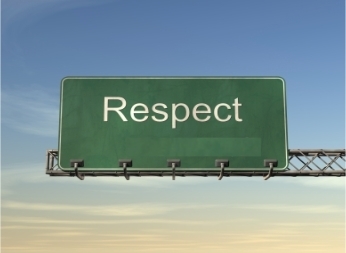 Encompasses the concept of quality in everything we do,having a service-mindset when dealing with clients and demanding a lot of ourselves for satisfactory productivity. 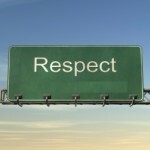 Respect for one another in the office will lead to greater productivity and overall customer satisfaction. 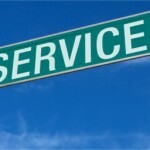 Employing and nurturing staffs with a passion for providing the highest-level quality service to our clients. What a warm reception.. I think the company has really invested heavily on customer care. Every one is warm.. kudos guys good PR..
We are the East African leader in Data recovery.